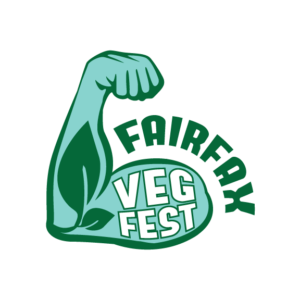 The vendors participating in Fairfax Veg Fest include healthy living and eco-friendly exhibitors; non-profits; fun and games for kids; restaurant booths and cooking demonstrations. We are so thankful for their participation and hope that you take a moment to visit their sites. Although the businesses may not be exclusively vegan, all food and products sold on-site at the fest will be vegan. Click the vendor’s name to visit their website to learn more about them. CATS RULE! 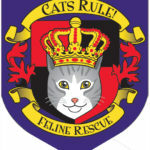 Feline Rescue | A no kill, all volunteer, 501c3 rescue & advocacy organization Specializing in Feline Leukemia positive cats & kittens. Friends of Homeless Animals – FOHA | Friends of Homeless Animals (FOHA) is a non-profit 501c3 no-kill shelter that focuses on the rescue and placement of homeless dogs and cats in the Northern Virginia and Washington DC area. We rely on the support of volunteers and donations from the public to continue our rescue efforts. 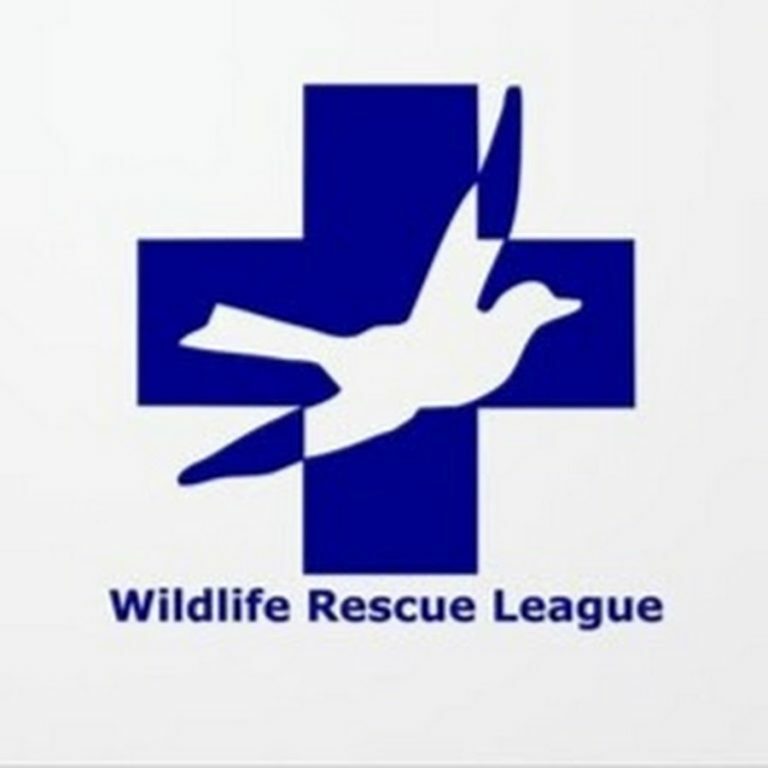 Wildlife Rescue League | The mission of the Wildlife Rescue League is to support the rehabilitation of injured, sick and orphaned wildlife and, through education, to foster appreciation of our wild neighbors. We are an all-volunteer organization. We run a helpline that provides advice, resources and/or referrals to area licensed wildlife rehabilitators or area veterinarians that treat wildlife. We provide transport from those vets to rehabilitators once the animal has been stabilized and we support the rehabilitators through supply subsidies. We will have educational brochures as well as pine cone bird feeder kits for the children. We also have a poster game where children match the parent to the baby animal. 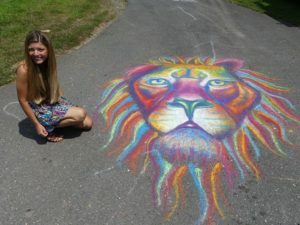 Chalk Mural, Artist Brianna Camp | Brianna is a college student majoring in fine arts. She’s a painter and has also done chalk art mural competitions for four years. 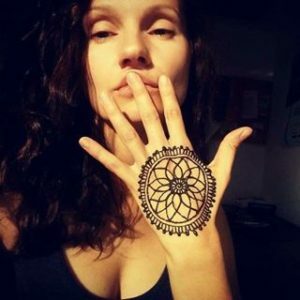 She went vegan three and half years ago and is passionate about helping animals and the environment! Jacqueline Handley Designs | I design and make a line of pure, natural fiber lifestyle/resort wear clothing and natural gemstone accessories for women – all “nature-inspired”. 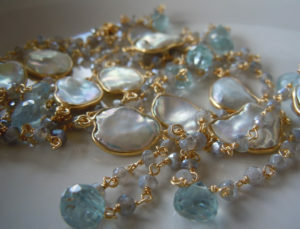 Marvelous Creations by Madonna | Our company is based on the belief that every person is a unique work of art. Not one canvas is alike yet equally beautiful and valuable. 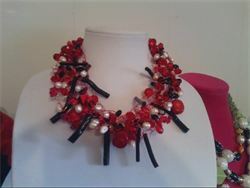 Marvelous Creations by Madonna focus’ on creating one of kind jewelry and wearable art that is equally unique and wonderful as you. Every piece we design is designed to take your outfit from ordinary to extraordinary. Nativo Condiments and Seasonings | Our spices are entirely vegan, gluten-free, and soy free. We do not use any artificial colorants or preservatives. 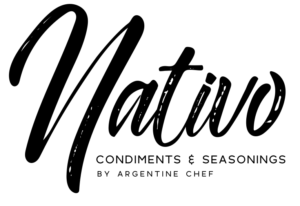 We create seasoning blends inspired by Argentine Cuisine from various different regions of the country, and we provide cooking videos and recipes for each of our products. 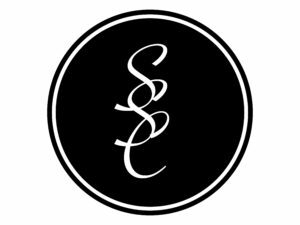 Simply Scented Candles | A true Mom and Pop shop. We make small batch, organic, vegan, handcrafted 100% soy wax candles with completely metal-free wicks, and scented with phalate-free fragrance oils and pure essential oils blends. 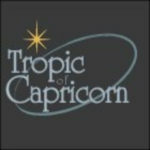 that you are thinking of them or keep them for inspirations for yourself. We can also design customized stones upon request. 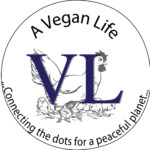 A Vegan Life | A Vegan Life is an educational non-profit that holds events (seminars, cooking demos, pay-per-view, leafleting) to promote choosing a vegan lifestyle. aPlantBasedDiet.org | Mission: To improve lives by raising awareness and advocating for the use of food as medicine. Specifically a whole plant food, organic diet + things that lead people in that direction. Black Vegetarian Society of Maryland | The Black Vegetarian Society of Maryland’s mission is to educate the public, particularly African American and Latinos, on the benefits of a plant-based (pure vegetarian) diet with focus on building community around healthy, accessible, and sustainable food and lifestyle choices. Born Free USA | Born Free believes that every individual animal matters. Inspired by the Academy Award®-winning film Born Free, we work locally, nationally, and internationally on the conservation front-lines, in communities, classrooms, courtrooms, and the halls of Congress, to end wild animal cruelty and suffering and protect threatened wildlife. Born Free also operates the country’s largest primate sanctuary, which is home to 532 monkeys, many rescued from abuse in roadside zoos and private ownership or retired from research. Our mission is to end the suffering of wild animals in captivity, rescue individual animals in need, protect wildlife, including endangered species, and encourage compassionate conservation globally. Citizens’ Climate Lobby/Citizens’ Climate Education | CCL empowers everyday people to work together on climate change solutions. Our supporters are organized in more than 400 local chapters across the United States. Together we’re building support in Congress for a national bipartisan solution to climate change. Cornerstones | Cornerstones maintains a food pantry in Reston to assist those in our community suffering from food insecurity. We also run the most successful and well utilized SNAP at Market program in Virginia, allowing the area’s Supplemental Nutrition Assistance Program (SNAP) recipients to use their funds to purchase locally grown fruits and vegetables at the Reston Farmers’ Market. We utilize grant funding to match their amount spent so that their SNAP resources go farther to provide them with healthy, nutritious food. We also provide classes in healthy eating and nutrition at our sites in Reston and at the Herndon Neighborhood Resource Center. Doctor’s For Health and Wellness Foundation | Doctors for Health and Wellness Foundation is a 501(c)3 which promotes doctors to donate time to the community and local business to educate them about health. As a Chiropractor we are working on educating the public about natural ways, without drugs or surgery, to improve their health and live life to its full potential. We will have a licensed massage therapist providing complimentary chair massages. We will also be offering free posture checks. Visitors can have their posture evaluated with our digital postural analysis software. Herndon Environmental Network | About Us Herndon Environmental Network (HEN) has been active since 2012. We work to bring awareness of environment through education, initiatives, and advocacy in the Herndon (Virginia) area. The Humane Society of the United States | The HSUS works to end the suffering of farm animals on factory farms. 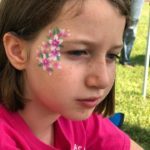 NextGen America (NextGen Climate Action Committee) | Since our founding as NextGen Climate in 2013, we’ve worked to fight climate change by advancing the transition to a clean energy economy. We’ve supported candidates who support climate action. We’ve fought to halt the Keystone XL pipeline and registered more than a million voters nationwide. 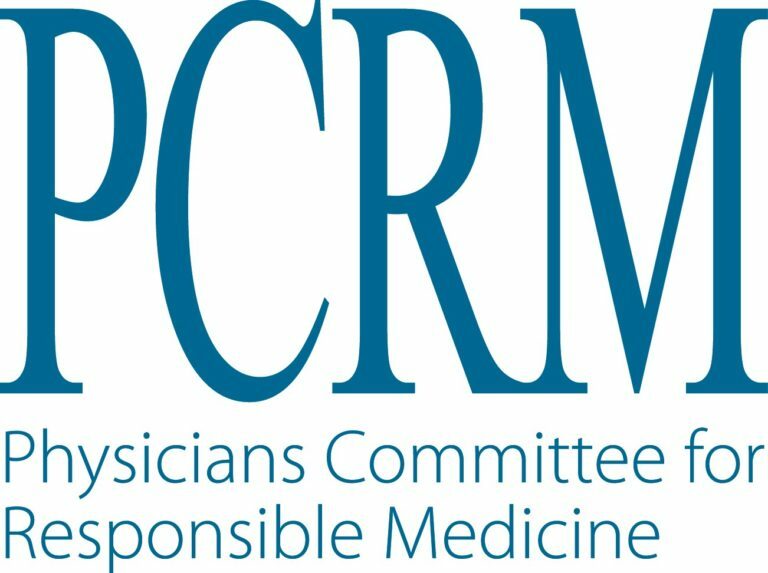 Physicians Committee for Responsible Medicine | Leading a revolution in medicine that puts a new focus on health and compassion. Type2 Warrior | Fighting Diabetes Wherever We Find It! 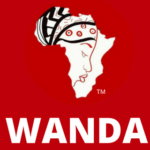 WANDA: Women Advancing Nutrition Dietetics and Agriculture | A new generation of food sheroes. We are women and girls advancing nutrition dietetics and agriculture. 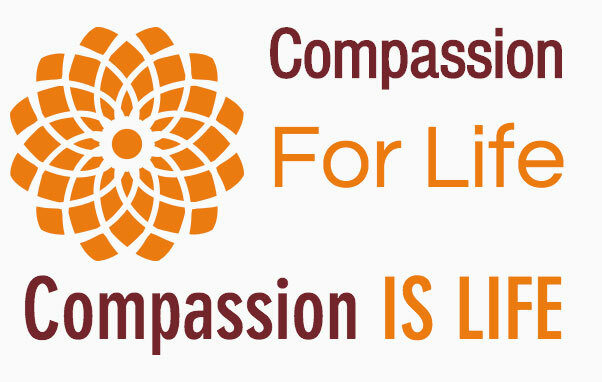 Yogi Reads | Compassion For Life is a non-profit organization dedicated to assisting all with their spiritual, emotional and physical needs using the age-old principles and practices of Bhakti Yoga. 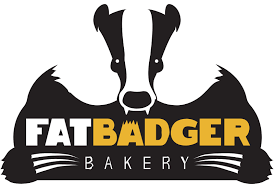 Fat Badger Bakery | The perfect vegan cookie. Fruitive | We are a certified organic, 100% plant-based restaurant serving the Hampton Roads and DC area. GreenFare | GreenFare Organic Cafe is a new salon café offering delicious organic, whole plant food lovingly prepared oil free and with no added salt for those seeking a refuge from the ordinary. We value seasonal and local produce and prepare all food in our own kitchen, so the freshness is perceptibly different. 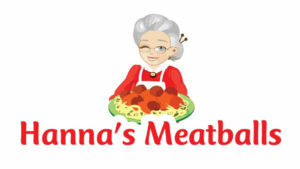 Hannas Meatballs | Vegan meatballs in 4 exotic sauces! 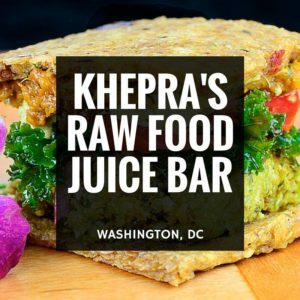 Khepra’s Raw Food Juice Bar | Our goal is simple, provide the best food for your priceless body temple. We go the extra mile in our food preparation to bring succulent entreés, luscious salads and side dishes, satisfying desserts, and of course the most refreshing juices. All of our food is live, raw, organic vegetarian fare. LivingWell | LivingWell’s mission is to help people lead healthier, and spiritually meaningful lives. We carry MANY options in vegan foods, skin care, beauty products, bulk foods, dietary supplements, vitamins, cook books and much more. We also have ongoing free health seminars. We have a large on line store as well as brick and mortar. Loving Hut | Promotes veganism, healthy living, animals, planet. 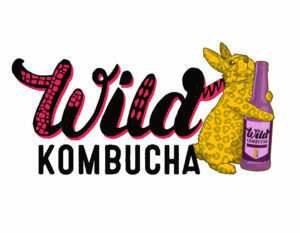 Mobtown Fermentation | Wild Kombucha is based in Baltimore. Our brew is made with all organic ingredients and handcrafted from the label to the cap. As a National Wildlife Federation supporter you can help protect wildlife habitats while balancing the ecosystem inside you. MOM’s Organic Market | MOM’s Purpose: To protect and restore the environment. SBB Fit 4 Life | This organization focuses on healing the body through plant-based nutrition and exercise. We currently have clients that have lost weight, improved in cholesterol levels, hemoglobin A1C, feeling physically better about themselves. I am currently taking a class on plant-based nutrition to become certified, along with being a nurse practitioner, health coach and personal trainer. This lifestyle is very important to my practice. Sweet Crimes | Sweet Crimes is a local, women-owned gluten free bakery and we are best known for our vegan donuts! Our donuts won the Best Gluten Free Sweet category at the DC Gluten Free Expo in 2018 and we’ve even taken them international at a music festival in Costa Rica. We weren’t able to source apple sauce in Costa Rica, so we had to adapt the recipe to use bananas instead, which were actually an enormous improvement and allowed us to reduce the sugar in the original recipe. Yeah Dawg!!! | We are a small business and are vegan. Our product is made from all natural and local non gmo ingredients. 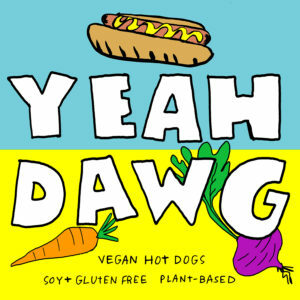 We are bringing our Yeah Dawgs, plant based hot dogs made from Sunflower Seeds, Beets, Potatoes, Carrots, sweet potatoes, gluten free flours, herbs and spices. 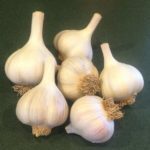 We also offer a variety of homemade toppings and sauces and salads including relish, saurkraut, pickles, coconut bacon kale caesar, We will also have our Mac and Cheese made from sunflower seed and potato. 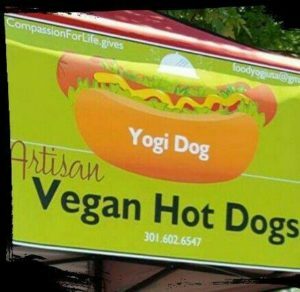 Yogi Dogs | YogiDog is veg/Vegan friendly hot dog produced completely from non-meat products. Unlike traditional meat sausages, our hotdog is based on soy protein. 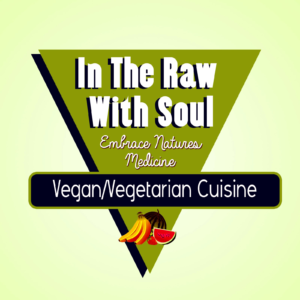 Zoe’s Vegan Delight | Specializing in 100% Healthy and Delicious Vegan Food. Zoe’s Vegan Delight is a vegan catering company that serves both your needs and your appetite. We take pride in the fact that we use NO animal or GMO products in any of our ingredients. 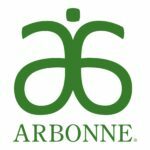 Arbonne International | It’s not just what we put in our products that makes them superior. It’s what we choose to formulate without. We integrate the most beneficial botanical ingredients from nature with the principles of green chemistry — we craft products with integrity, expertise and innovation. And we do it responsibly, taking care of our earth at the same time. Bring Your Own | Our mission is to inspire and educate others to reduce their waste and plastic use by providing practical and sustainable, non-disposable products. 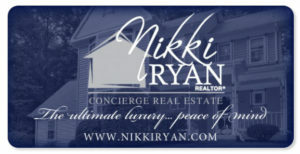 Concierge Real Estate, Keller Williams Realty | Nikki Ryan is a Member of National Association Realtors, Northern Virginia Association Realtor, Member MRIS, Metropolitan Regional Information Service, Multiple Listing Service, and owner of Nikki Ryan Real Estate Group. She is a NVAR Top Producer and a Luxury Home Specialist. della Terra Organics | Our mission is to provide natural, good-for-you, non-toxic skin and hair care products of the highest quality available. At the same time, we strive to keep these products affordable and accessible to our customers. doTERRA essential oils | Our pure essential oils are revolutionizing the way families manage their health. We harness nature’s most powerful elements and share these gifts through our global community of Wellness Advocates. Diners Choice / Saladmaster | Saladmaster has revolutionized healthy cooking by offering premium products through a unique cooking experience. Our vision is for everyone in the world to experience Saladmaster. For more than 70 years, Saladmaster has changed lives by empowering Cooking Coaches to achieve their entrepreneurial goals in more than 45 countries. 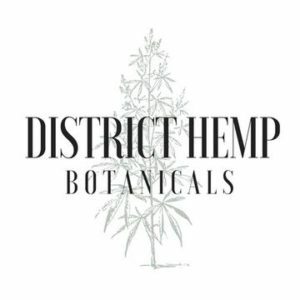 As a multimillion-dollar company, Saladmaster’s state-of-the-art cookware is manufactured in the U.S.A. by parent company Regal Ware, Inc.
District Hemp Botanicals | At District Hemp Botanicals we provide a variety of CBD products, including tinctures, topical creams and lotions, candies, teas, pet-specific products and much more! All of our products are plant-based, made from the industrial hemp plant and mixed with carrier oils or ingredients such as MCT/Coconut Oil, Hemp Seed Oil, and essential oils. As a fully trained, certified CBD specialist team, we pride ourselves on educating our customers and providing the best support to help promote natural wellness and would love to be a part of the 2019 Veg Fest to help spread the word on the benefits of CBD. 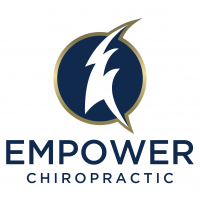 Empower Chiropractic | At Empower Chiropractic it is our mission to Empower others to live a life to their fullest potential through optimal health – mentally, physically and emotionally. We believe that prevention of disease and promotion of health is the best way to achieve your best life. Green Earth Travel llc | Green Earth Travel specializes in creating your dream culinary travel adventure. 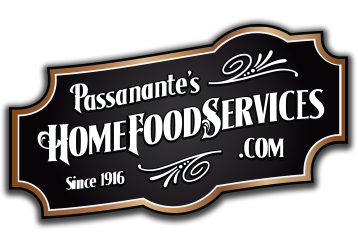 Passanante’s Home Food Service | Passanante’s Home Food Service offers a full line of top quality, chemically purer gourmet foods delivered right to your door. Our food delivery program is fully customizable for you and your family’s size, budget, taste and lifestyle so no matter how picky your little ones are we have you covered. 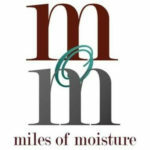 Miles of Moisture | Botanical skincare made with pure vegan ingredients. My Dr’s Pharmacy | We are a community integrative pharmacy offering health and wellness services. We offer high-quality and medical-grande supplement brands such as Thorne, Designs for Health, Klaire Labs, Nutrigold, etc. We also offer hemp products from 2 reputable well-researched companies (Endoca and Ananda Professional) as well as compression stockings from Sigvaris. Additionally we offer personalized nutrition consultations, functional lab testings including Spectracell Micronutrient testing and GI Map stool testing with follow up plans and interpretations. 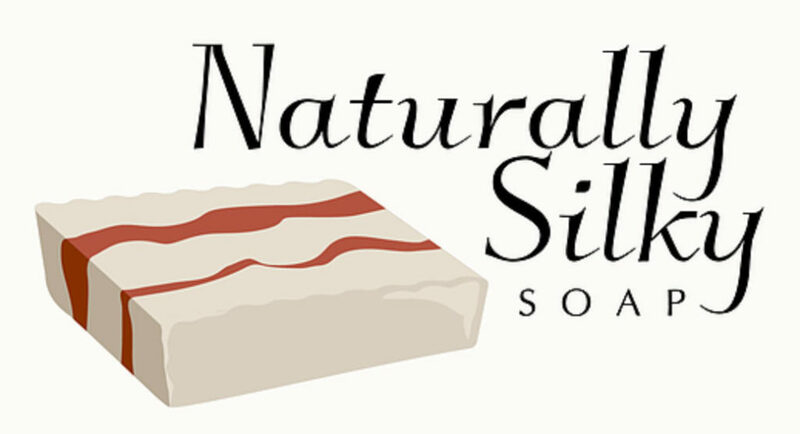 Naturally Silky Soap | Our soaps are made with vegetable oils and butters and blended to give a naturally silky bar. Our products are free of SLS, parabens, or any petroleum products. New Earth Independent Associate | To live fully means to live healthy, healthy in body, mind, and spirit. Our mantra is “Life Starts Here.” This is significant because our products are derived from the roots of life on this planet, Earth’s First Foods. These ancient forebears are anchored in a powerful line of whole wild superfoods designed and produced by New Earth to the most exacting specifications in the industry. We create the highest quality products available, period. We guarantee that our nutritional products can make a positive difference in your life. If you don’t notice better health with our products we want to give your money back, it’s that simple. 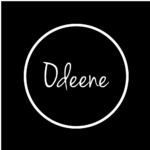 Odeene LLC | I founded Odeene LLC on a vision of building a passionate company that would encourage those who have faced disadvantages in life to believe, trust, and have faith in God. I challenged my own circumstances as a single mother and the only source of income for my family. I wanted to change my life and the lives of other women by sparking an inspiration of ingenuity and empowerment with the means of artistry. Redfine Your Mind | Vegan, Eco-friendly active wear for men, women and children. Our products will feature positive messaging and graphics that express yogic principles, vegan idealism, and a healthy respect for the environment that is as comfortable on the skin as it is functional in its performance. 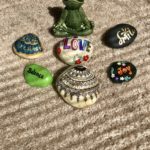 Samskara Yoga & Healing |Samskara Yoga & Healing offers yoga, barre, and pilates classes for all levels, ages, and abilities in non-traditional spaces. We value all areas of healing and wellness and believe there is no ONLY path to living one’s best life. 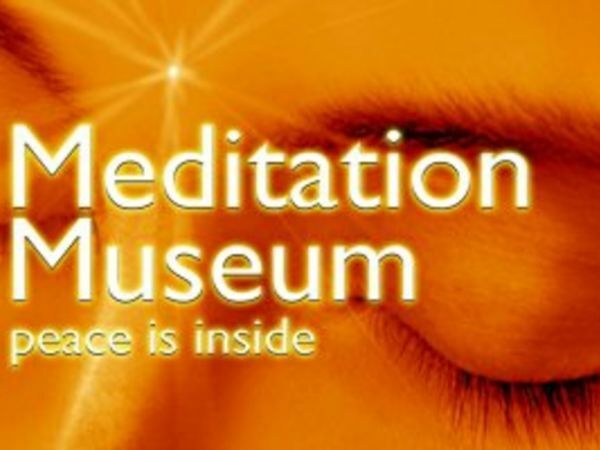 The Samskara community practice center will offer more than yoga classes. We are creating a space where the entire community can grow and join together to make each day a little better than before. SAVASANATION! | SAVASANATION! connects wellness seekers with those who provide tools for health, wellness, fitness and self-development. We are an active community of businesses and enthusiasts, helping support our communities in every stage of a wellness journey. WayToGoHealthy | Let me help you look & feel your best! Learn more about WayToGoHealthy. 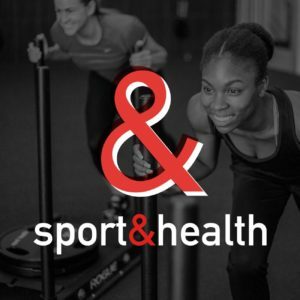 Worldgate Sport & Health | Whether you’re a fitness newbie or a fitness veteran, Baby Boomer or Generation X, you’ll feel right at home at Sport&Health. Stay active with classes for every fitness level, challenging sports programs and more. See how our health club members are improving their lives in our clubs. Copyright Fairfax Veg Fest with the help of Stormy Sea Studio.